BBC News - What happened to the swine flu pandemic? 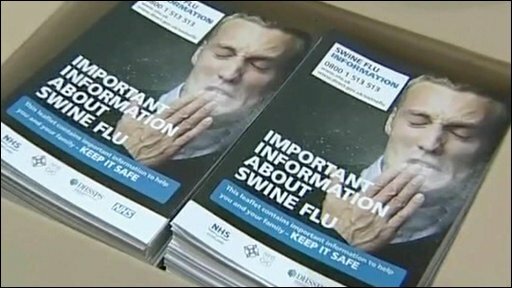 The UK was on a swine flu state of alert for months, and scientists warned that it could be the worst pandemic for forty years, but it hasn't been as severe as predicted. Phil Mackie reports from a school in Birmingham where 96 people had the virus.